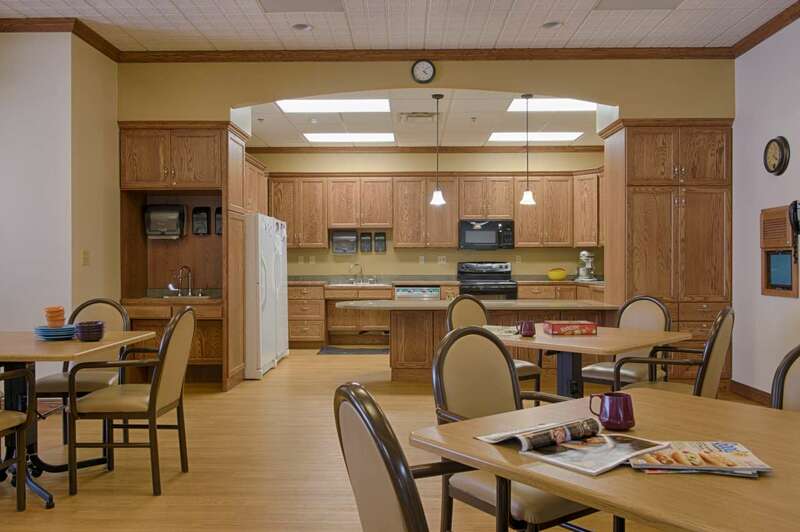 Benedictine Living Community of Garrison came to Nor-Son to help develop and realize the campus vision where health, independence and choice would come to life in their existing skilled nursing facility. 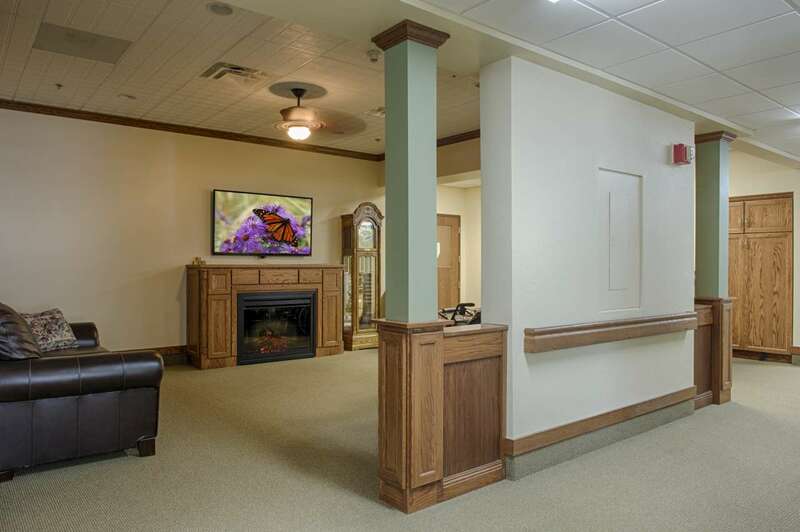 Garrison’s facility—like most other nursing homes built 40+ years ago—did not promote a positive lifestyle experience, so Nor-Son worked with the client to develop a vision and concept to change the lifestyle experience. 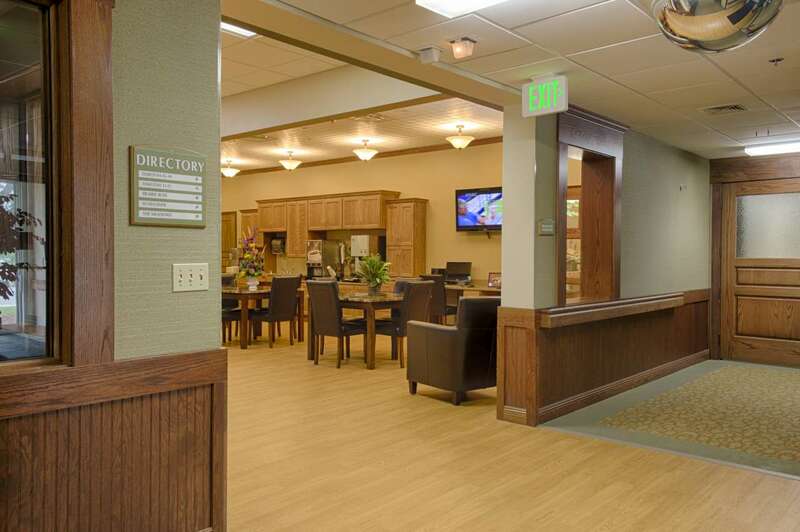 The traditional facility was set to transition into a household model of care. Nor-Son ensured appropriate planning for construction phasing and disruption control, so the existing facility could stay open and operating throughout construction. 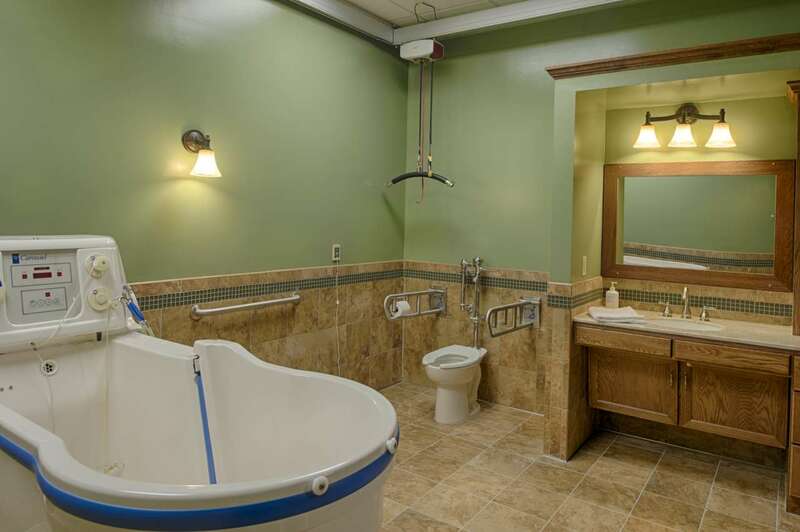 Each of the four households in this 52-bed facility is purposefully designed to be the appropriate size for the social group and promoting engagement among the residents. 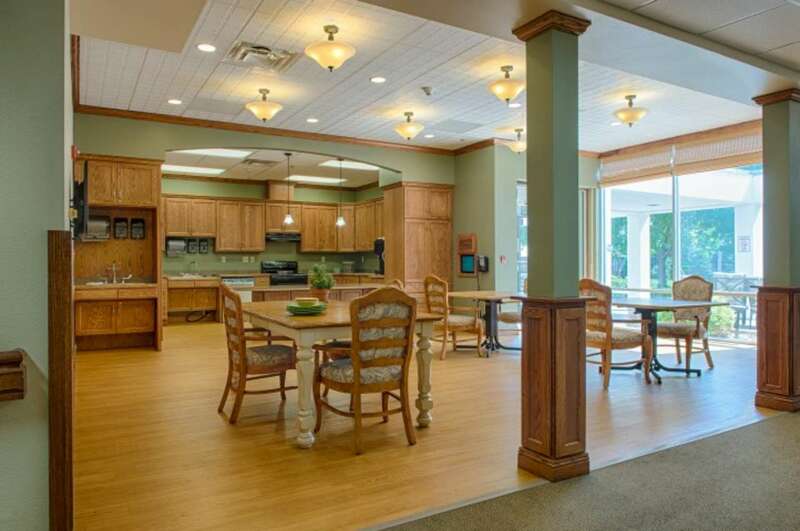 Rather than the traditional medical-focused facility, each household has a kitchen, dining room and living room, which creates a sense of family and belonging and purpose in a home environment. 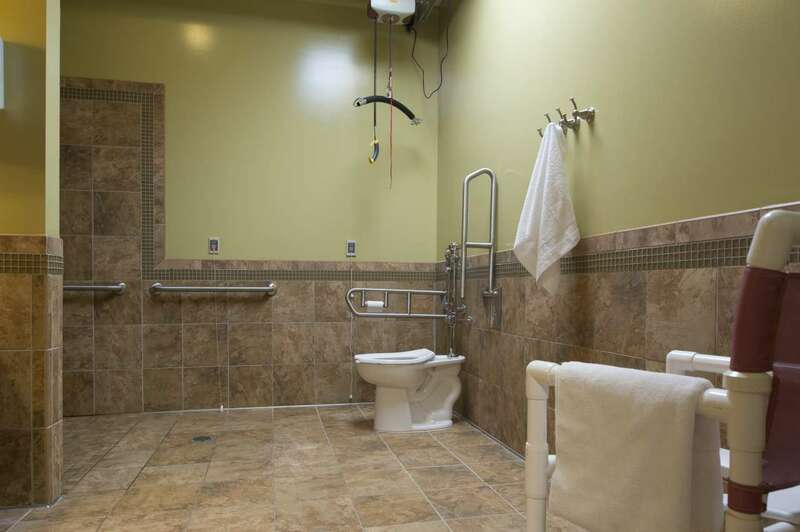 The change in the physical environment is also helping the client to continue to embrace organizational culture change initiatives that support resident independence and dignity.